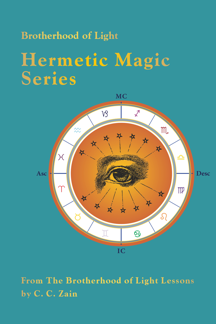 This book is a compilation of the authentic Brotherhood of Light courses on Hermetic Magic. It consists of seven volumes and over 1600 pages. 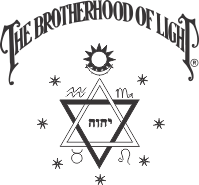 There are seven courses in the Magic branch of the Brotherhood of Light series. Zain’s focus for these studies is to present a unified understanding of how a student may apply Hermetic tradition and principles to build character, attract desired events into the life and significantly increase one’s happiness, usefulness and spirituality. Magic is the process of bringing about changes in the human condition and physical environment through the application of non-physical forces. The work of magic is to actualize the power of the soul to impact physical substance. 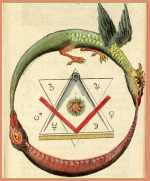 The first book, Laws of Occultism, is a study of energies hidden to the physical eyes, exploring the magnetic relationship between interior dimensions of energy (thought, emotion and those who has passed on) and the physical world in which we live. It also explores the use of extrasensory perception, psychokinetic power and psychic phenomena. 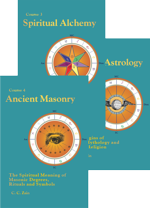 Ancient Masonry explores universal symbolism, ancient rituals, the use of creative energies in the process of soul growth. Esoteric Psychology is the study of our mental processes, including the proper use of thought, the use of creative imagination and the cultivation of subliminal thinking. The Sacred Tarot unveils the oral traditions of Kabala and Egyptian Initiation. It syncretizes astrology and numerology with the tarot Arcanum, and outlines how to best use tarot cards for divination. Divination and Character Reading delves into the process of revealing hidden information by various means and divinatory instruments. 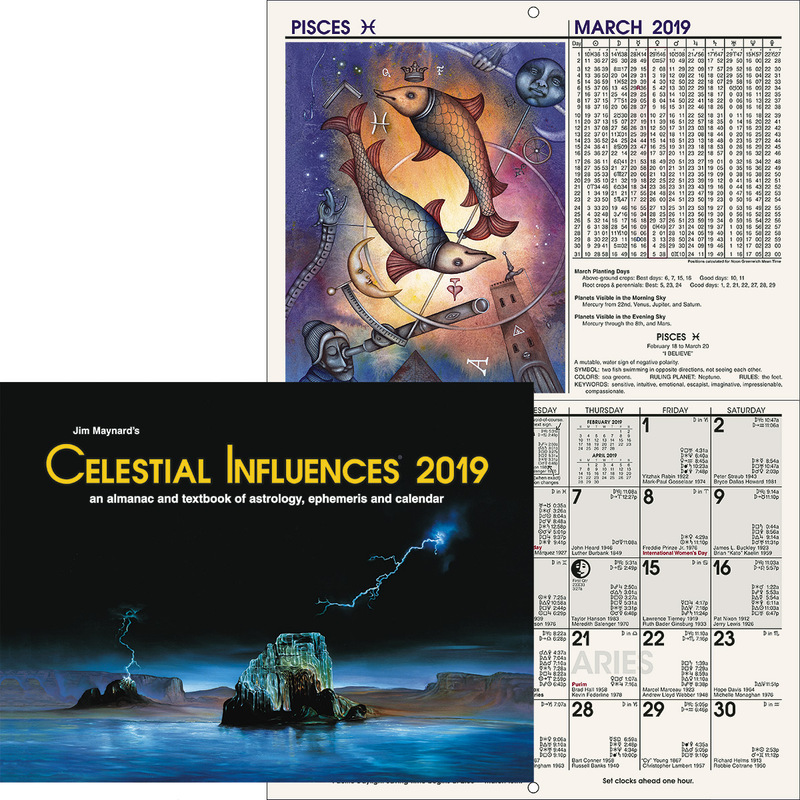 Imponderable Forces considers a myriad of unseen influences, including rituals, invocations, exorcisms, magic circles and the control of elementals. It also trains the student in techniques for protection against undesirable psychic influences. The final book in the Magic series is The Next Life which contemplates the conditions met after the dissolution of one’s physical body. It describes the structure and environment of the Inner Plane where we function after death.